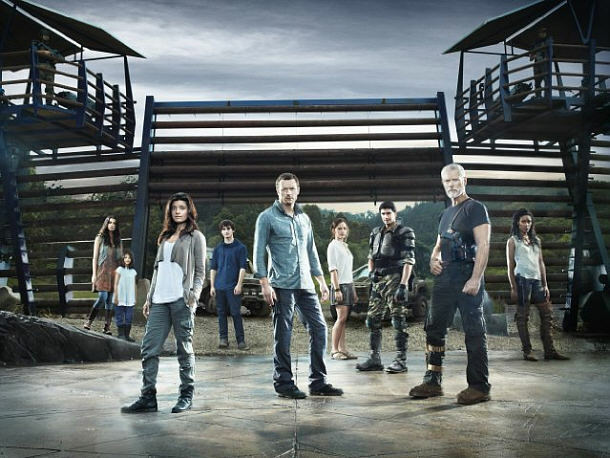 Terra Nova started it’s season with a two-hour premiere on FOX tonight (9/26) at 8/7 Central. 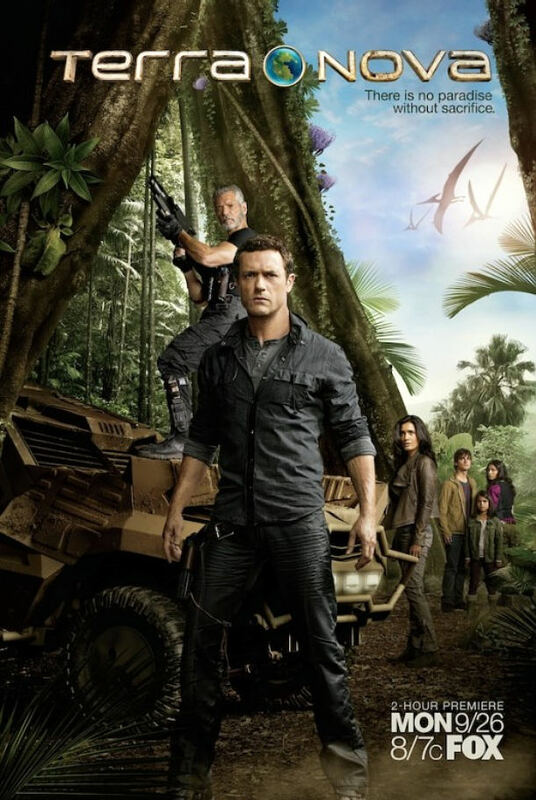 The show’s story centers on the Shannons, an ordinary family from 2149 when the planet is dying who are transported back 85 million years to prehistoric Earth where they join Terra Nova, a colony of humans with a second chance to build a civilization. Cast: Jason O’Mara as Jim Shannon; Stephen Lang as Cmdr. Nathaniel Taylor; Shelley Conn as Dr. Elisabeth Shannon; Landon Liboiron as Josh Shannon; Naomi Scott as Maddy Shannon; Alana Mansour as Zoe Shannon; Allison Miller as Syke; Christine Adams as Mira. Guest Cast: Mido Hamada as Guzman; Simone Kissell as Washington; Dean Geyer as Reynolds; Damian Walshe-Howling as Carter; EkaDarville as Max; Sam Parsonson as Hunter; Aisha Dee as Tasha; RomyPoulier as Kara; Valentino Del Toro as Dr. Katseles; Robert Preston as Drake. Comments for Terra Nova Television Series are now closed.